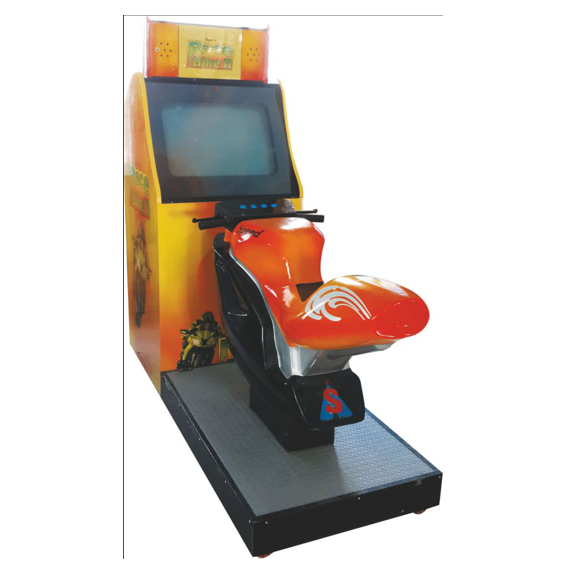 Super Amusement Games have video games that entice kids of almost all ages. 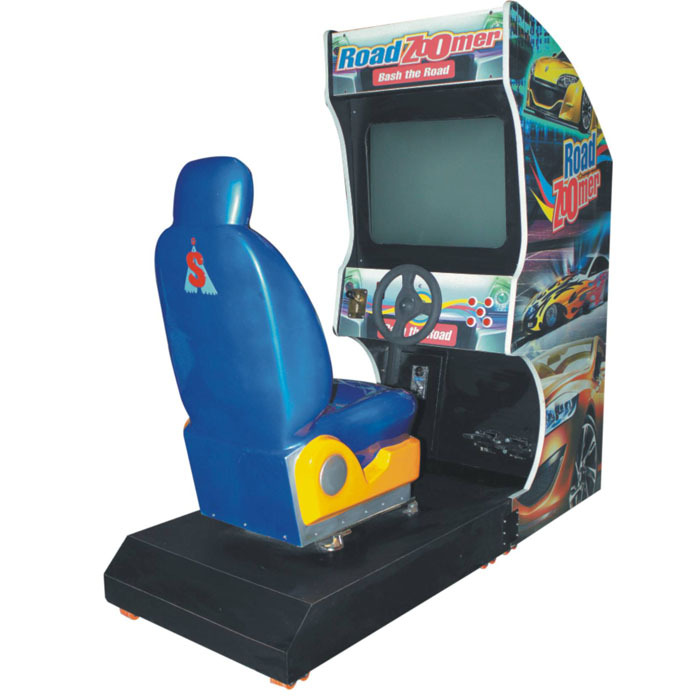 They would be in for a pleasurable gaming expertise each time they sit down with our Speed Champ or Road Zoomer. 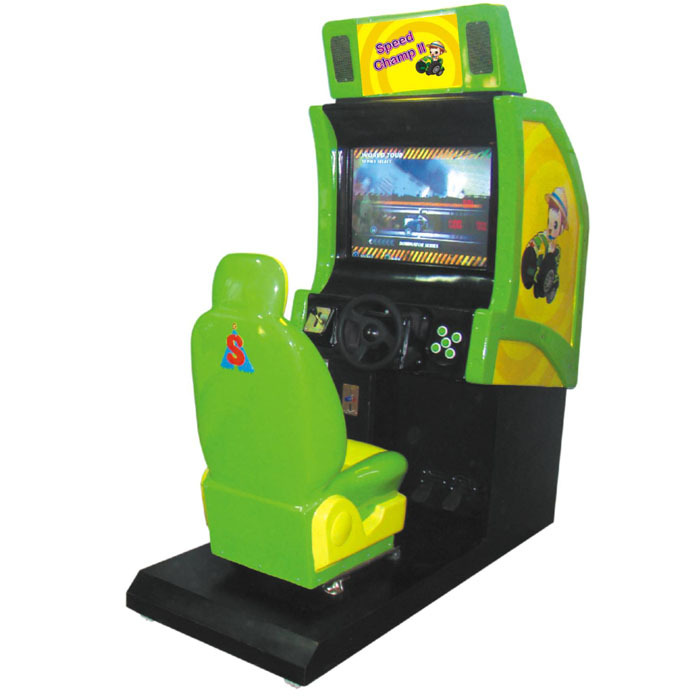 We are a manufacturer of variety of video games which tests the IQ level of children. These could be ideal ways of enhancing the knowledge and skills of your little heroes. As a video game supplier for years, we are well acquainted with the taste of kids. 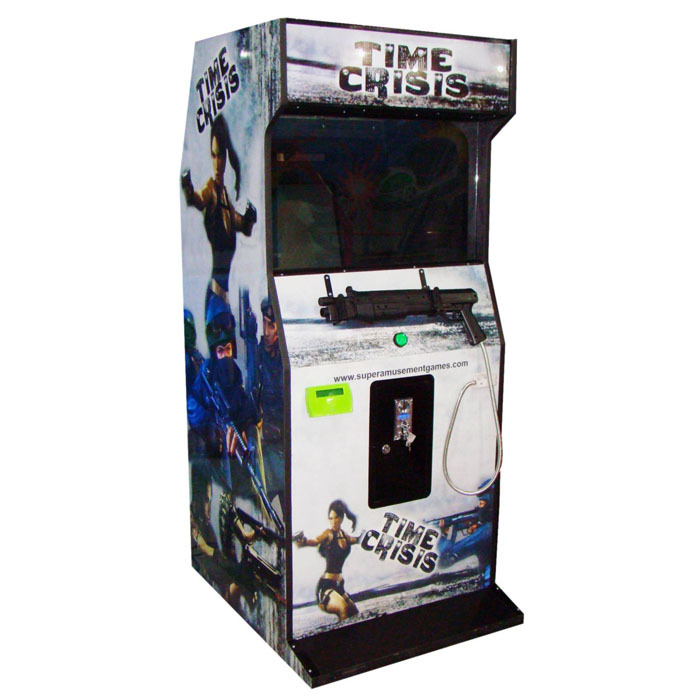 We have fitted it with games that could bring the best out of your kids, which may surprise you eventually. 29” Screen brings you closer to the action of the Game. Packed with latest exciting Games. Attractive look with inbuilt Stickers.